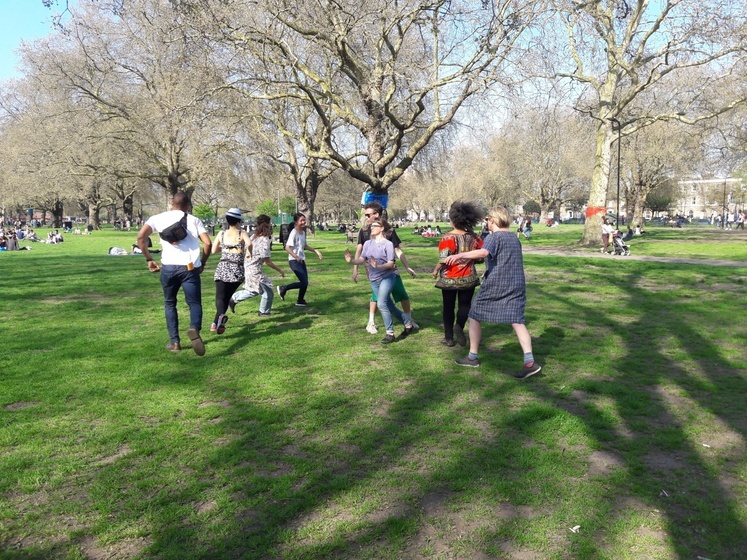 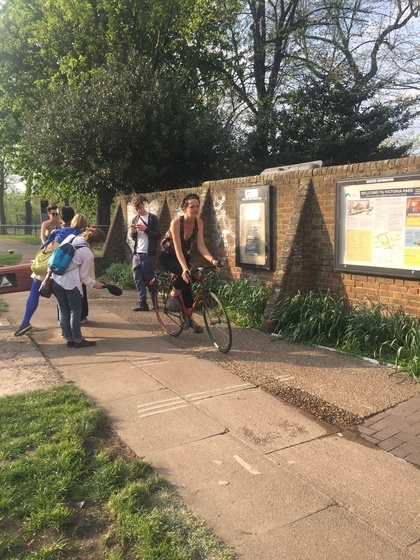 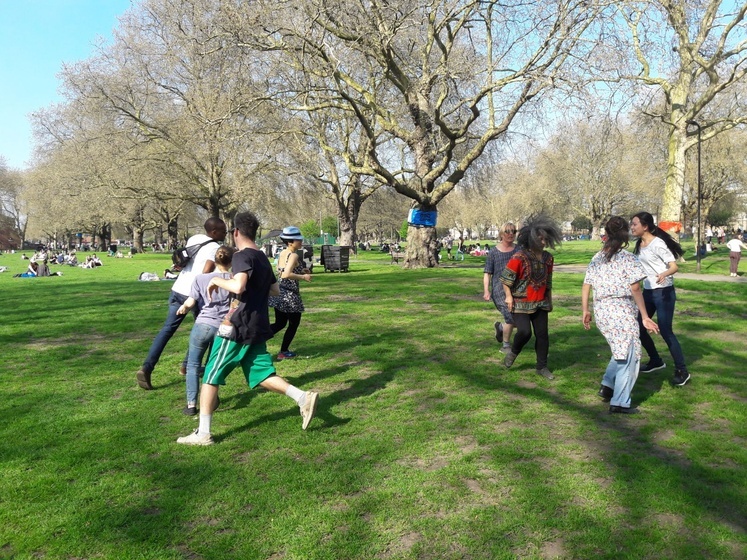 On 20 April during rehearsals, we experimented and further developed our strategies to interact with members of the public whilst in characters during filming... What a day of play in the sun at London Fields...and we even made new friends! 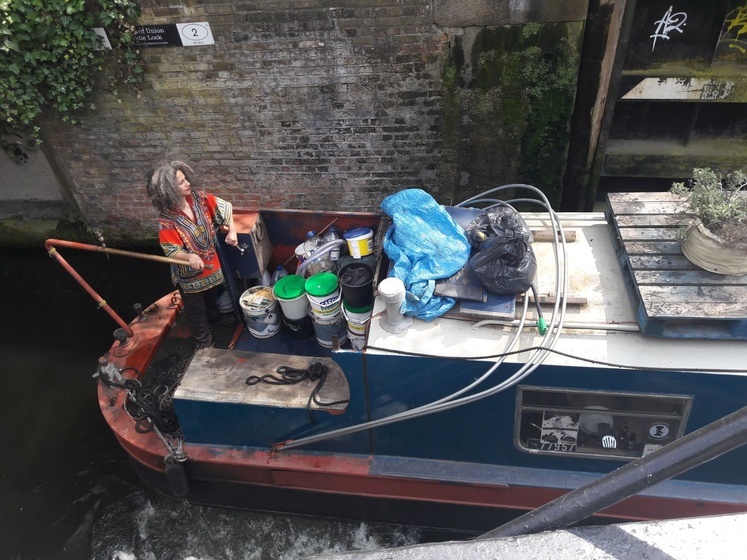 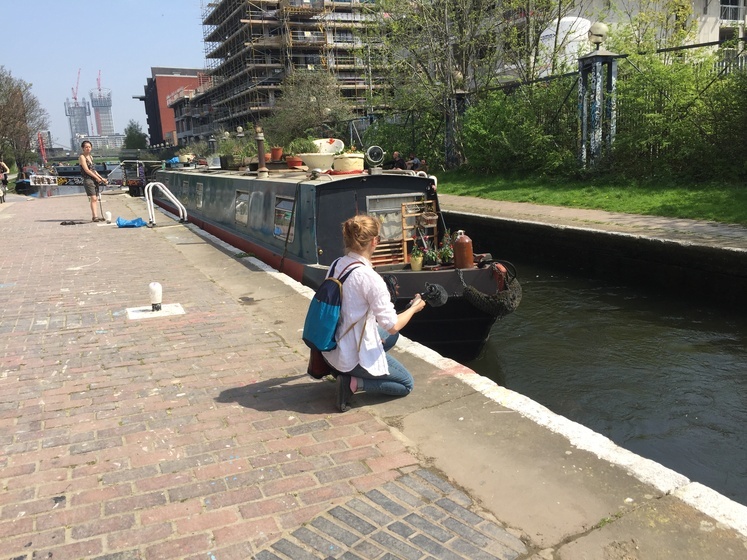 21st April we began the morning with the sun shinning on us and our very own boat on the canal in Hackney Wick! 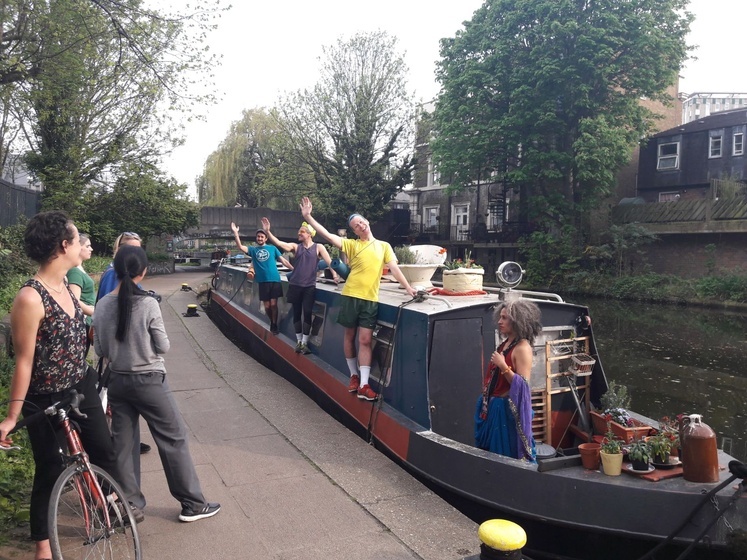 We then met up with the yoga-power-walkers who had a falafel-kerfuffle with some cyclists and the beautiful Beaver! 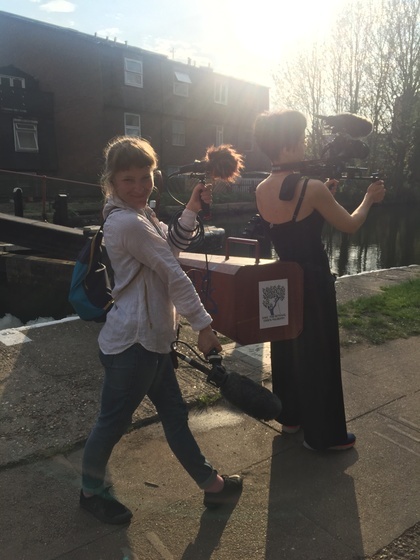 Oh my....but what a beautiful day of filming in by the canal!